No longer just a utilitarian use, screen doors are gaining popularity on the inside of the home as well as the outside. A screen door is an inexpensive way to add charm to your home without breaking the bank! Not exceptionally “handy”? A DIY Screen Door project may be just the one for you. Many salvage stores carry them with interesting chippy paint from years of use. 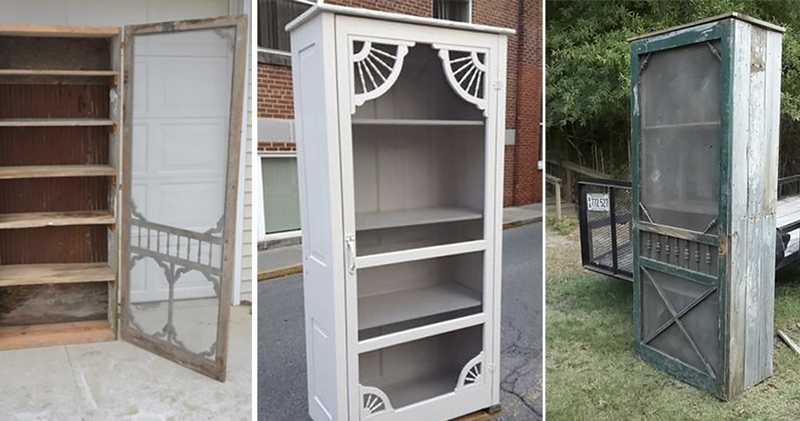 With a little clear spray coat, your door might come ready to enjoy! Screen doors are lightweight, easy to handle and update the color, or add molding embellishments. The possibilities are endless! 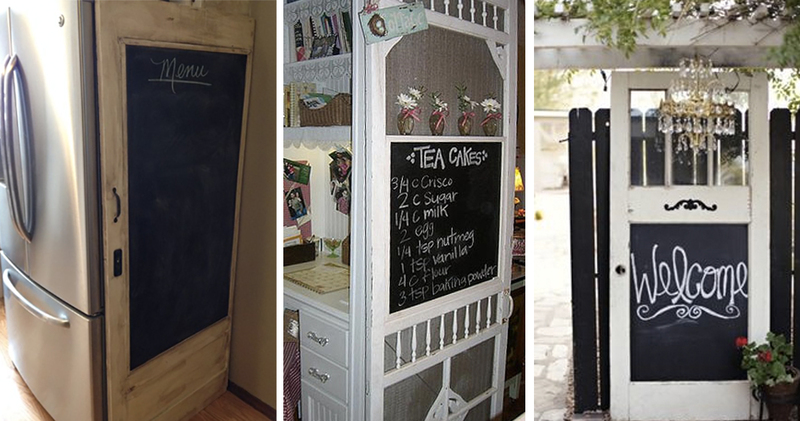 Check out these great DIY screen door ideas we’ve gathered for inspiration. With a few screws, a friend to help hold the doors, and a little creativity these dividers are incredibly easy to recreate. 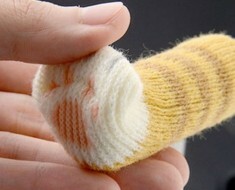 Depending on how chic you want them to look, they can be painted in a variety of colors and patterns. We love how these can take a space and make it feel instantly “homey”! It’s so simple! So much interest with just a little thought into the style of door, and the age-old question of stain vs. paint. Both of these doors are welcoming and add that joyful feeling of being at our Granny’s. Remember the SLAM! during the Summer months as you ran outside to catch fireflies (or lightning bugs, depending on your part of the country!). We love how these doors take a more modern, cookie-cutter house and turn it into something unique and inviting! Screen doors don’t have to be a blank canvas! 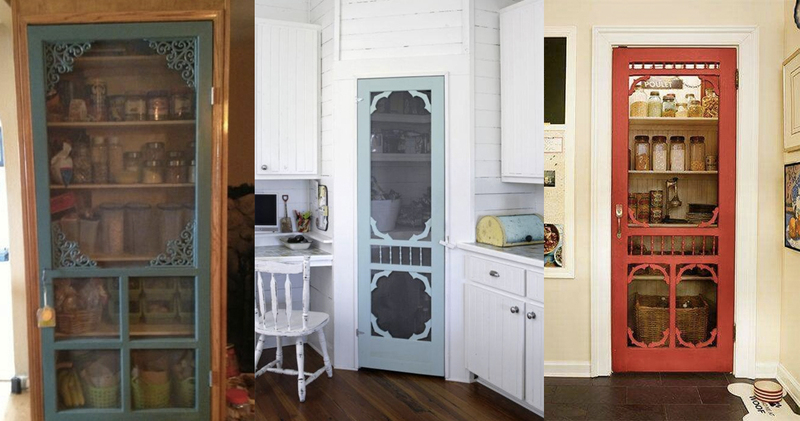 There are countless images online of screen doors that add whimsy to your space. 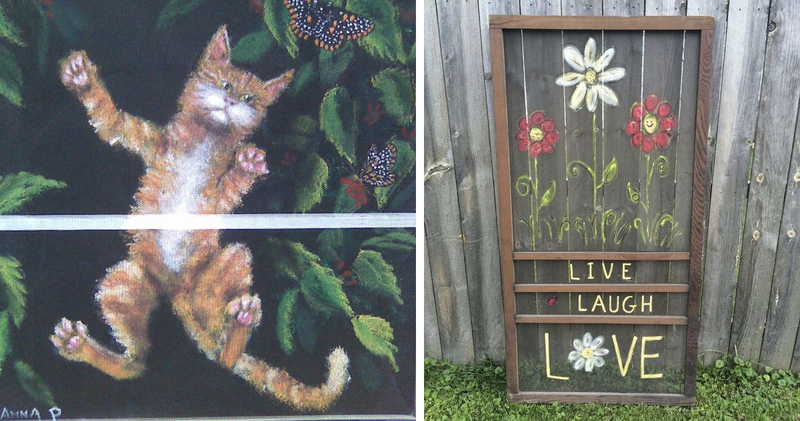 We love this painting of the cat, chasing butterflies that are just out of his reach! And the always inspiring quote “live, laugh, love” reminds us to keep things in perspective! 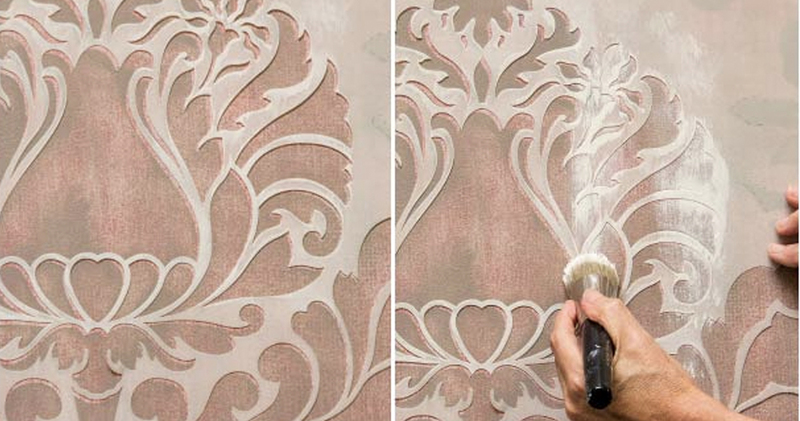 Very different takes on a screen door painting but each equally satisfying. Perhaps painting isn’t your strongest skill, but an inexpensive stencil from a craft store and some acrylic paints is definitely doable. 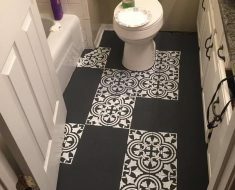 What a fun weekend project that would add gobs of interest and color to a home! We love this project! Not only does it take very little effort, but it is so functional. You choose whether to take the time to add a pop color to the door frame or leave it in all it’s chippy glory (don’t forget to seal it with a clear coat so you don’t end up with paint chipping all over your floor!) A few well-placed nails and voilà this door is ready to help you stay organized. Of course, for those who have lots of artistic talent and some extra time, a stencil on the screen would look amazing. 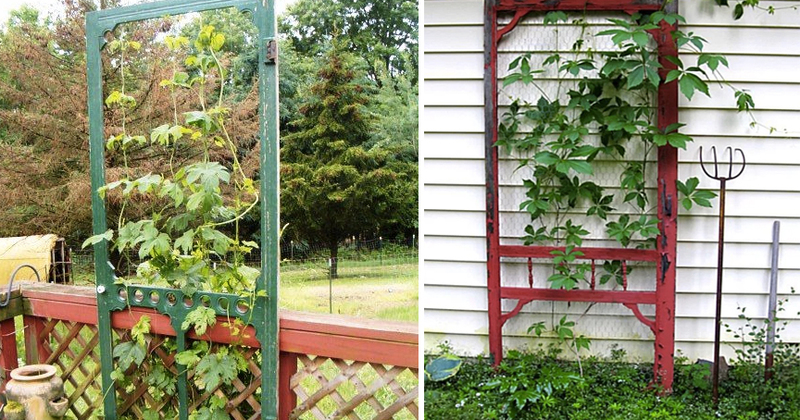 For those who love to garden, this might just be the screen door inspiration for you! Sometimes we get those doors that we just love and don’t want to part with – even though it’s past its traditional usage prime. Here’s a great way to take those unusable doors, spruce them up with paint and add some flair to your garden! Choose to use them as a trellis, arbor, or even a small fence for a rabbit-free garden – these doors have truly endless possibilities! 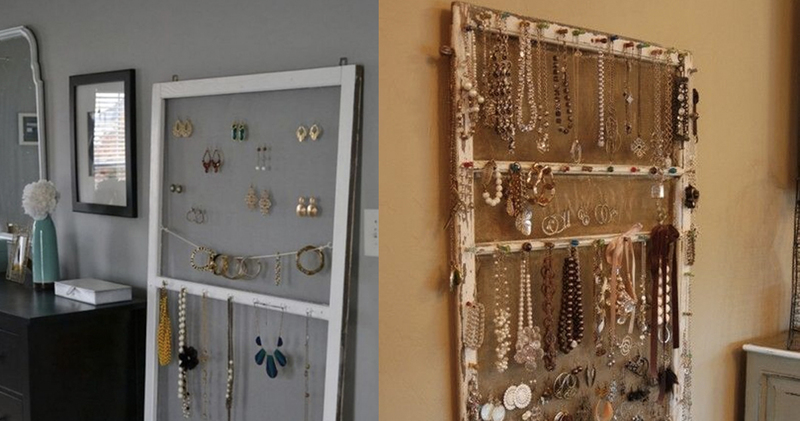 There are so many creative uses for screen door frames! These ideas all have taken the frame and added a chalkboard piece to it for great organization to exciting updates and announcements. With the ease of purchasing chalkboard paint at the local hardware store, these ideas could be easily achieved with some scrap wood (or even cardboard if you didn’t need it to last very long!). 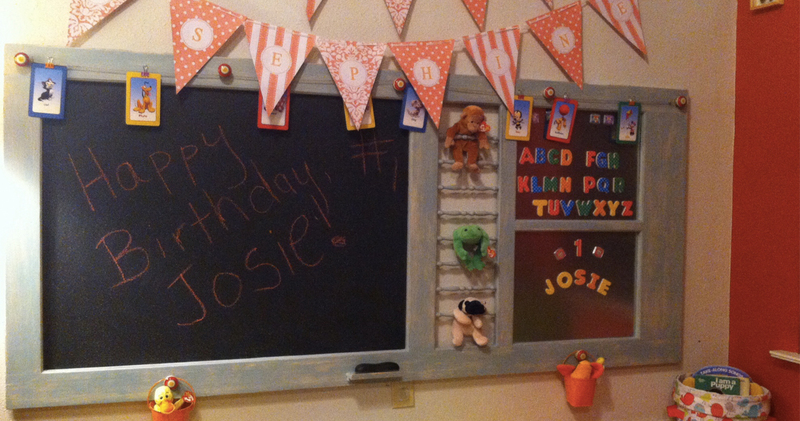 We love the idea of this school-at-home station. It gives a perfect location for the littles in your life to practice their letters and use their imagination with various magnets and chalk! We loved going to our Grandmother’s house and playing with all the magnets on her fridge! 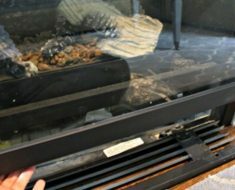 Perhaps there is a room that you want to leave open all the time, but have pets or small children that shouldn’t be in there. 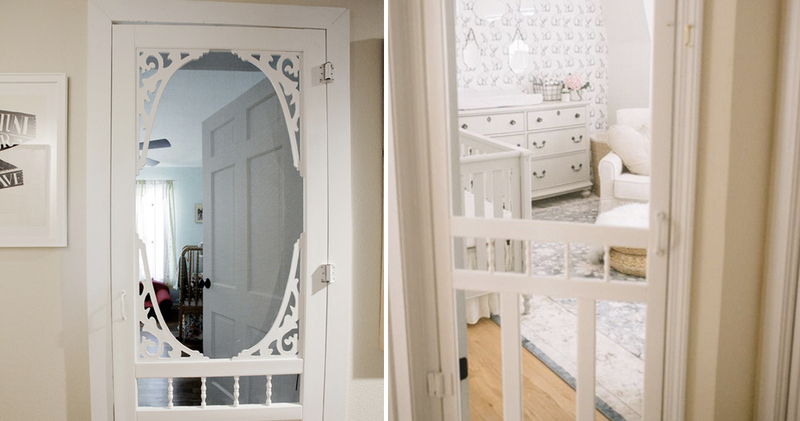 The idea of a screen door instead of an unsightly baby-gate can be a great option! No more gates to climb over or kitties who see the gate as a mere jump to freedom. 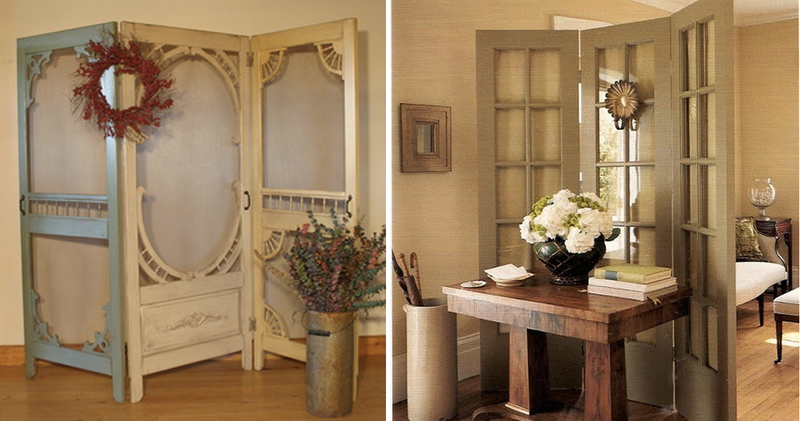 Using a screen door as an interior divider can be a quick and easy step towards a charming hallway addition! These bookcases might take a little extra handy-man skill, but it seems worth the extra work! Take an old bookcase, pair it with your favorite screen door and you have a creative way to display your favorite home items. This would be perfect on a porch to house small gardening tools! 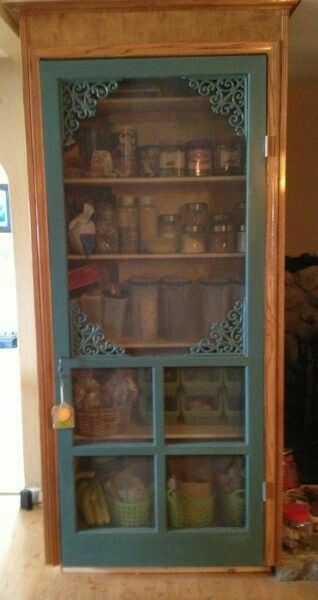 Or for those smaller living spaces that are lacking a pantry! While this idea may not be the DIY project for everyone, it’s a creative way to expand your outdoor living space. 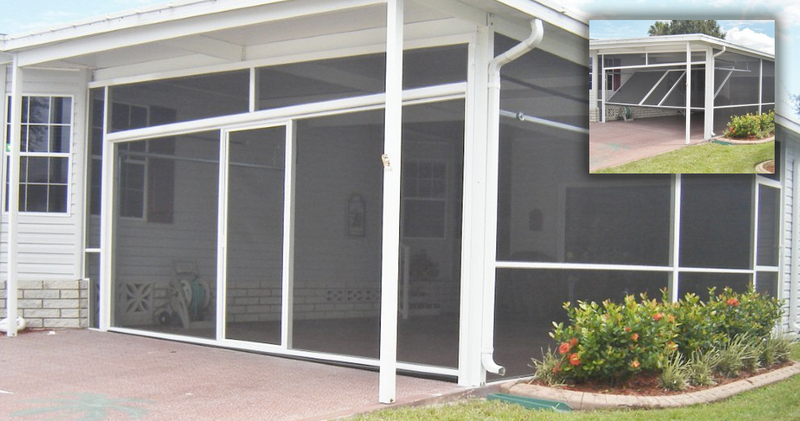 Taking a nod from the traditional screened porch, this carport has screened panels that are designed to easily remove depending on your needs. The ease of adding a “patio” that is 100% screened in (and free of bugs!) is perfect for a family picnic. We know what you’re thinking – “WOW this is amazing, but all my ugly pantry items will be displayed to the world!” Yes, we thought it too. But then the joy of the beauty in these doors swept us away. This idea is a great stepping stone to a brilliant idea that would work for you. Maybe instead of the mesh screen on the door, you swap it out with fabric or a thin wood backing. Or maybe this is just what we all need to motivate us to Spring clean early and start keeping that pantry tidy! Whatever the result, we love the idea of these doors. They are just so fun and creative! 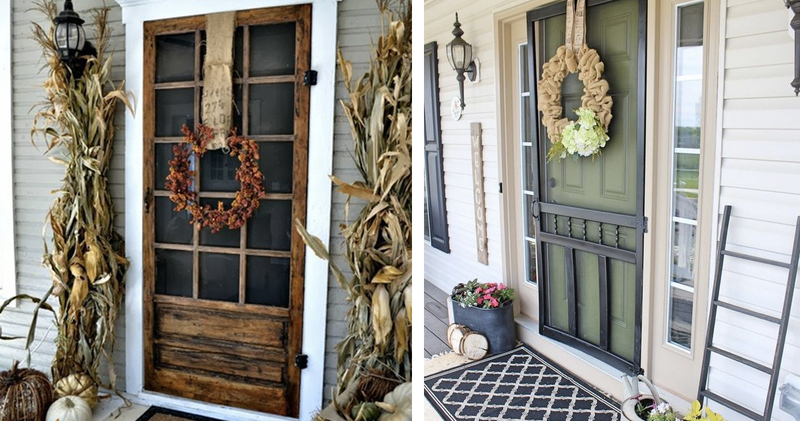 These screen door ideas are just the starting point to more amazing DIY weekend plans. What we love most about these projects is that there is something for every level of skill and time. Our creative juices are flowing and we hope yours are too! 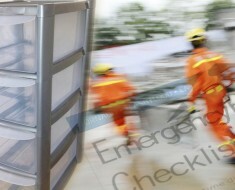 In Case Of Emergency, This Rolling Cart Just Might Save Your Life! 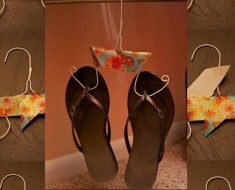 DIY Flip Flop Hanger – Great Space Saver Idea! 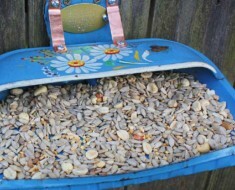 20 Genius “Upcycle” Ideas To Keep Your Weekends Busy. You’re Welcome! Chairs Scratching Your Floors? Here’s The Purr-Fect Solution!